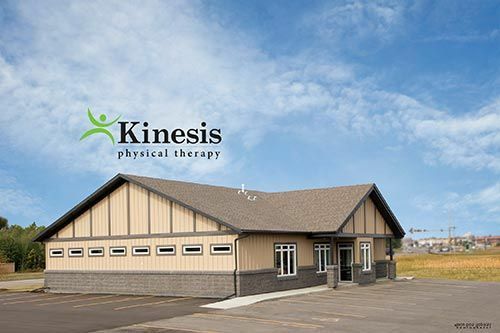 Kinesis Physical Therapy Corp in Grande Prairie provides physical therapy for musculoskeletal problems, as well as concussion management. We are a trustworthy, dynamic, and progressive clinic with the knowledge and qualifications to ensure our approaches to treatment will be innovative and focused on relieving your symptoms. We hope to reach out to anyone who may be in need of help with their new or chronic pain. We treat all orthopaedic conditions that result in a loss of function or mobility. Don’t let your chronic pain continue to affect your quality of life. 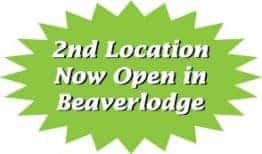 With our second location in Beaverlodge, we are happy to offer a convenient alternative to our Grande Prairie location. Contact us at today at 780-513-8313 or by using the easy-to-use eForm located on this page.